Following the success of the 2014 ‘Nan’ special, Catherine Tate is to reprise her comedy creation of Britain’s best-loved OAP back to BBC One for two further half-hour episodes. The new specials are being made by Tiger Aspect and WAF Liberty Productions. Catherine Tate, Brett Goldstein and Dan Swimer will again write the scripts, with Geoff Posner directing. 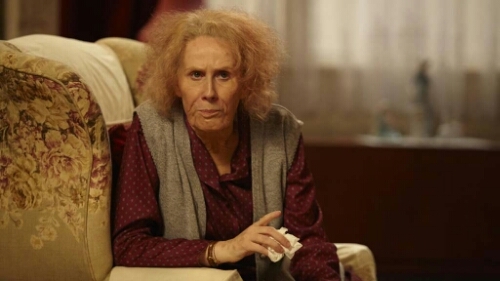 Catherine Tate’s Nan will be filmed later this year for broadcast in 2016.